I know most of you are wondering... what fish/plant books does Paul keep on his shelf? Well, here are the best ones I have. 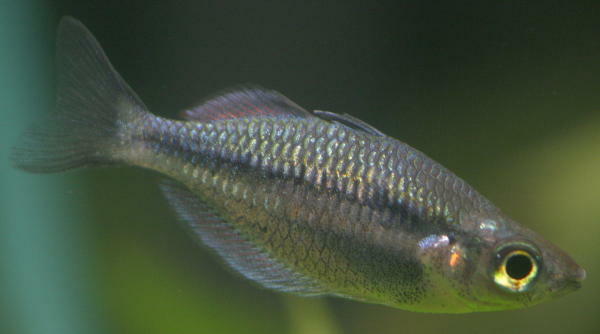 Most of them I consider a must-have for fishkeepers. Michael Wickham This is one of the best introductions to the fishkeeping hobby that I've ever read. I say this because I agree with nearly all of what he says. Excellent resource for the new aquarist in an easy to read and fun format. I think it may be out of print, but I'm sure they'll be publishing this one again. Dennis W. Stevenson There aren't any other books on this page which will give you the most bang for your buck as this book does. It is dirt cheap, but full of all the most important details in keeping plants. Dr. Herbert Axelrod One of the classics. 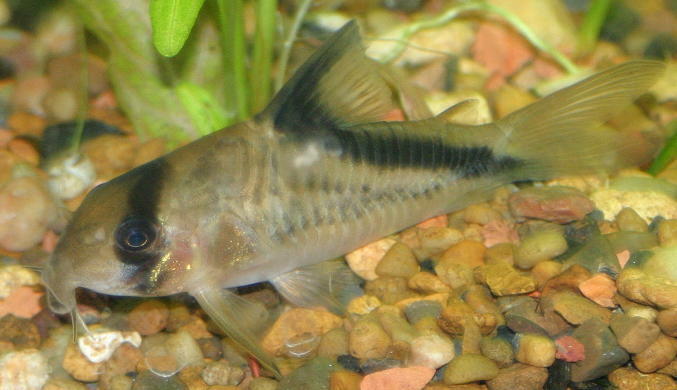 It has 1800+ photos of all different species of fish. There are brief synopsis information for each species. If you need to ID a fish, this is your first place to look. Peter Burgess This book has fish care sectioned off into meaningful chapters, and is extremely organized in the information it dispenses. It covers everything about keeping fish and is a good book to read through at least once. Diana Walstad This is more of a biological viewpoint of keeping plants. It discusses fine details of micro/macro nutrient management, viewing the tank as a closed ecosystem, etc. Good book if you're interested in the scientific aspects of keeping plants. Christel Kasselmann This is the most informative and expansive plant books I have. It lists hundreds of aquatic plant species, scientific descriptions for each of them. It is very expensive but well worth the money if you are serious about keeping plants.